The difference was immediate. The looks and security were instantly improved. The rooms are now much quieter and the temperature was noticeably warmer in winter. The motor is incredibly quiet and smooth. 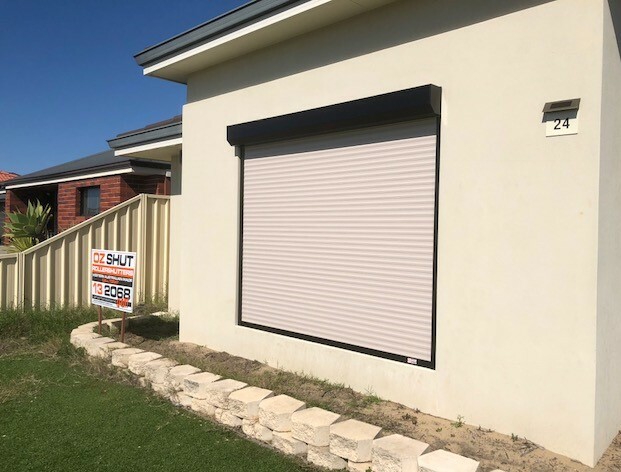 I was very hesitant in getting Roller Shutters because I didn’t want the industrial look and wasn’t convinced by the benefits. Now that I have them, I have no regrets in getting them. I hope to enjoy them for many more years to come.